Over the last few weeks, the 240 Trainee Gurkhas from Gurkha Company Catterick have been undertaking their Cultural Orientation Programme. The programme is designed so that the Gurkhas can learn about UK culture and heritage in order to help them settle into UK life and to improve their understanding of the UK. The vast majority of trainee Gurkhas, had never even visited let alone lived in another country until they arrived in the UK last January. These educational visits are extremely important as part of their entire training package. 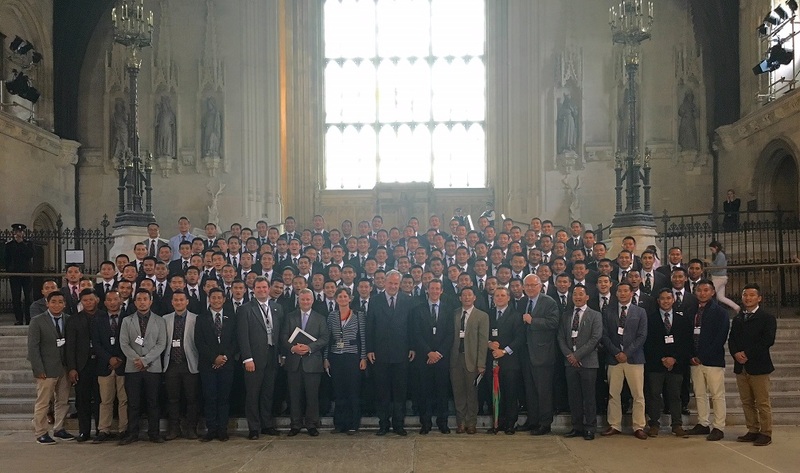 On Thursday 30 June 2016, ‘A- Wing’ (made up of 120 trainee Gurkhas) were accompanied by their Officer Commanding, Maj Ed Withey RGR and their instructors, on a visit to The Palace of Westminster. Smartly dressed and soldier-like in appearance and manner, the trainee Gurkhas turned many heads and raised positive curiosity from the public and staff of The Palace as they walked the streets of Westminster and toured the Houses of Parliament. 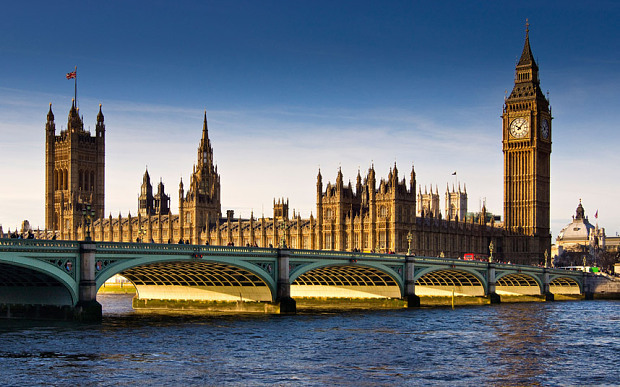 The Palace of Westminster is where the House of Lords and House of Commons meet and conduct their business, namely the debating and passing of laws that govern the United Kingdom). It is commonly known as the Houses of Parliament. 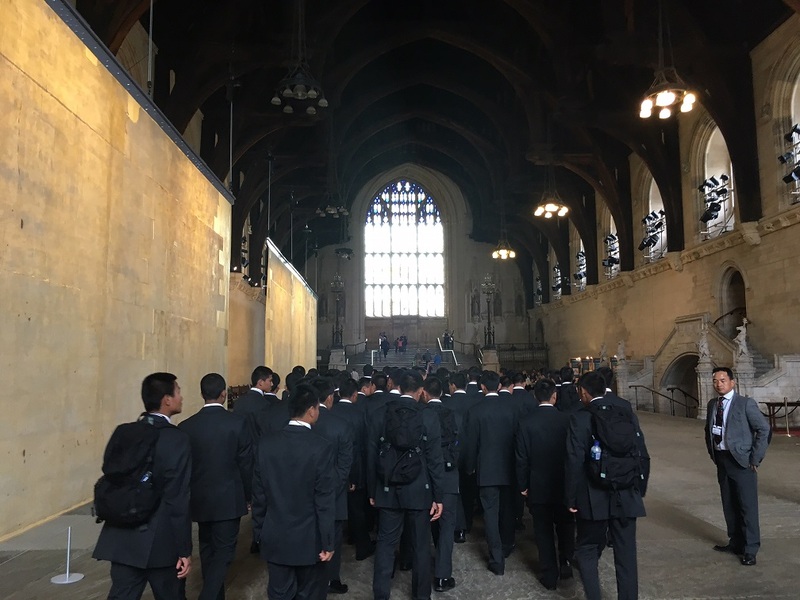 The trainee Gurkhas were first shown Westminster Hall, the oldest part of the building, which was erected in 1097. Afterwards, they were very fortunate to get an audience with Mark Lancaster TD MP, Parliamentary Under Secretary of State for Defence Personnel and Veterans. Mark Lancaster’s connection with the military began in 1998 when he served with Queen’s Gurkha Engineers in Hong Kong on an extended gap year commission. He transferred his commission to the Army Reserves and is now a Lieutenant Colonel in the Royal Engineers who, as a qualified EOD operator, has completed three operational tours; in Kosovo, Bosnia (with 2 RGR) and Afghanistan. Mr Lancaster surprised the audience by speaking in Nepali, and wished the trainee Gurkhas the very best of luck for their future military careers. 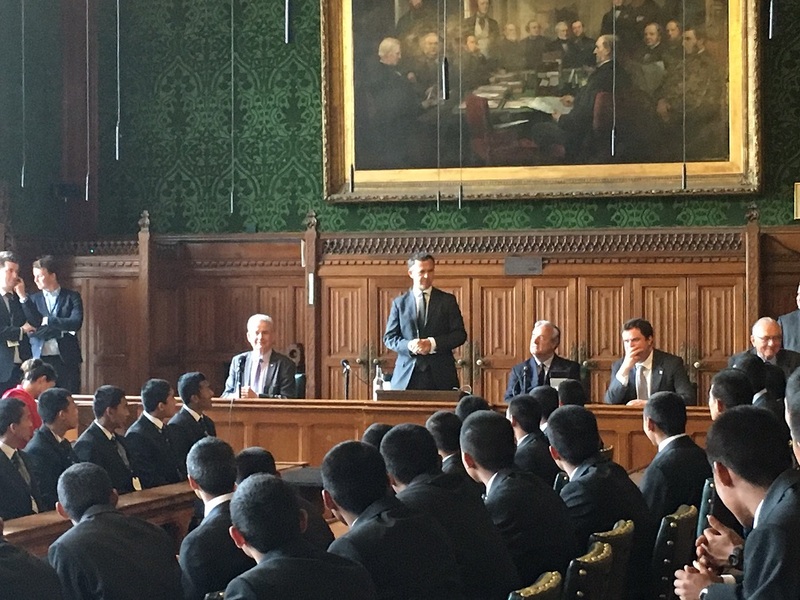 Further briefs were given by Mr James Gray MP, Chairman of the All-Party Parliamentary Group for the Armed Forces, and the Rt Hon Dr Julian Lewis MP , Chairman of the Defence Select Committee. 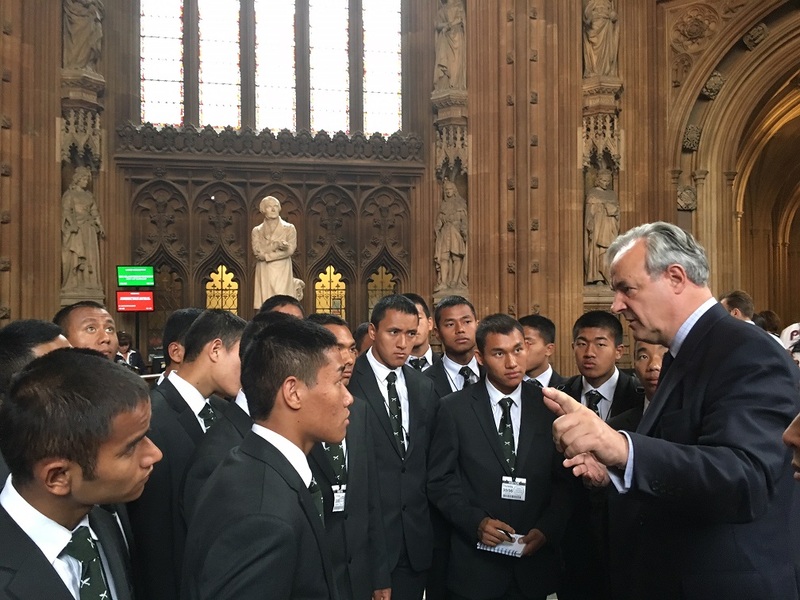 The MPs then kindly gave the trainee Gurkhas a tour of the Houses of Parliament and were allowed to enter the gallery where they could view live debates occurring in the House of Commons. 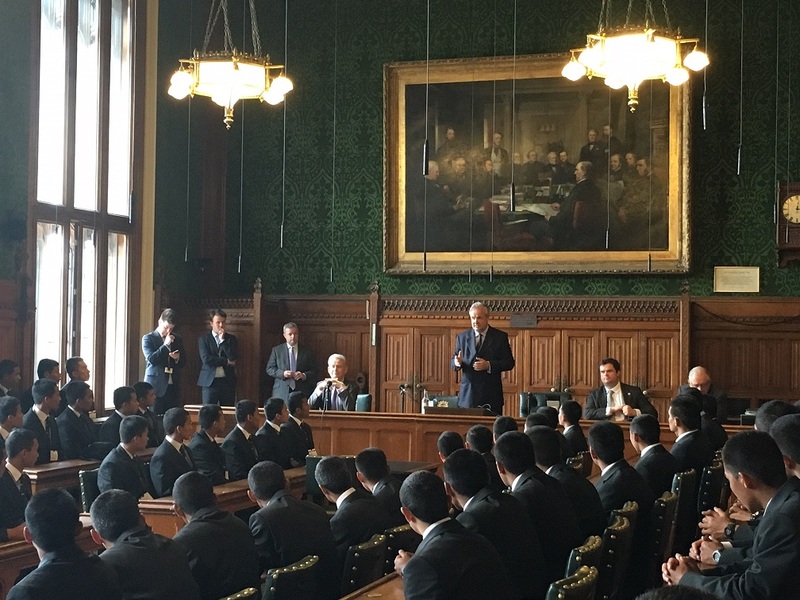 Following the visit, the trainee Gurkhas went on to see where the Prime Minister of the United Kingdom lives at Number 10 Downing Street and over the next few days visited several sites across London including London Bridge and The Imperial War Museum.